Somerset County Cricket Club is mourning the loss of Geoff Clayton who passed away on September 19th at Delph in Lancashire at the age of 80. 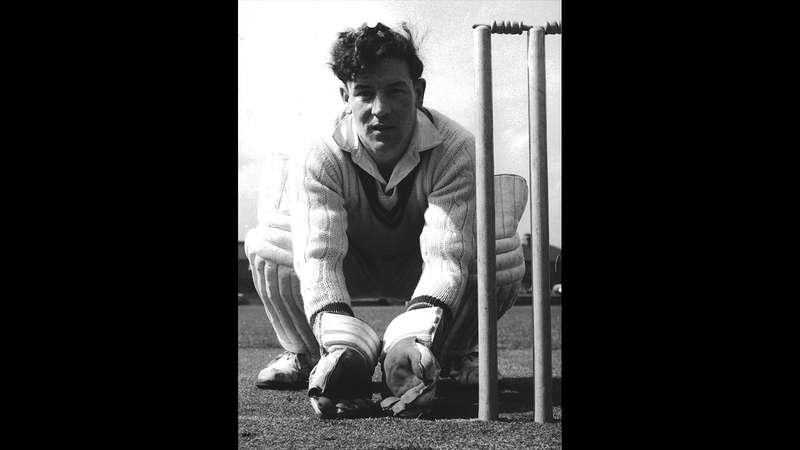 Geoff was a wicket-keeper and useful right handed batsman who was born in Mossley, Lancashire on February 2nd 1938. He joined the groundstaff at Old Trafford straight from school and first appeared for Lancashire Second XI in 1956. A year later, when he was on National Service, he made his First Class debut for Combined Services against Worcestershire and in 1959 he made his senior debut for the Red Rose county, after which he became the regular first team ‘keeper. Geoff wasn’t retained at the end of the 1964 season and joined Somerset where he was also awarded a County Cap in 1965. 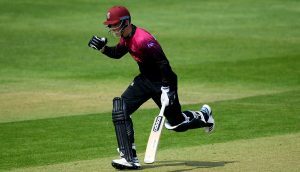 In his fourth match for Somerset he hit his maiden First Class century as night watchman against Middlesex. His 106 remained a career best. In 1966 Geoff was the leading wicket-keeper in England claiming 84 victims. Geoff was Somerset’s wicket-keeper in 1967, when they made their first appearance in a one-day final at Lord’s, losing out to Kent by 32 runs. Soon after that match he departed from Somerset and never played First Class cricket again. During his three seasons with Somerset he lodged at the Princess Royal in Canon Street, just across the road from the Cooper Associates County Ground. Between 1965 and 1967, Geoff played in 89 First Class matches in which he scored 1744 runs at an average of 14.77, which included his 106 against Middlesex at Taunton in 1965. He also claimed 242 victims (209 catches and 33 stumpings). Recalling his former team mate Ken Palmer said: “He was a very good ‘keeper and one of the best around at that time. He never let us down and he could also bat. Ken’s brother Roy Palmer who played alongside Geoff also has fond memories of the ‘keeper. “He was brilliant with me and the two Man of the Match medals I won were as a result of what he did for me. I hadn’t played in a particular Championship match but was due to play in the Gillette Cup the next day, so when the three-day game ended as a draw Geoff said he wanted me out in the middle with him to prepare for tomorrow’s game.